How long have you been a college advisor? I have been in my role for five years. 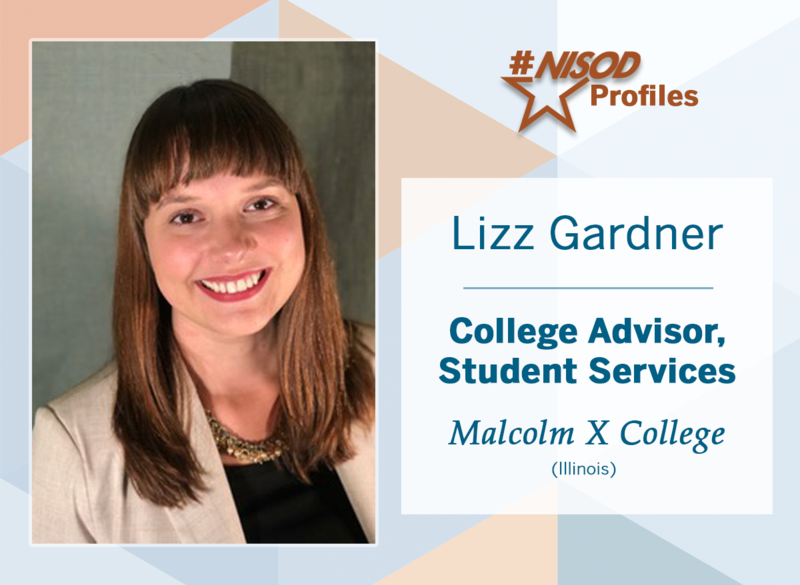 As an advisor, I’m able to work with students through their entire student experience at Malcolm X College–and I’m inspired, daily, by the grit and persistence my students display. We strategize and celebrate successes together as we plan for transfer to a prestigious university or acceptance into a competitive healthcare program, a sense of partnership that can lead to transforming the quality of students’ lives immensely. Don’t be afraid to say, “I don’t know.” As advisors, we are constantly learning and growing, like our students. If you don’t know the answer, go and find it! I connect with my students by always meeting them where they are. I make their goals my goals. Because of the institution I serve, I’d love to pick the brain of Malcolm X: to ask him what drove him to want an education, to discover the opinions he has on the current state of human rights, and to learn what he thinks about having a community college named after him.